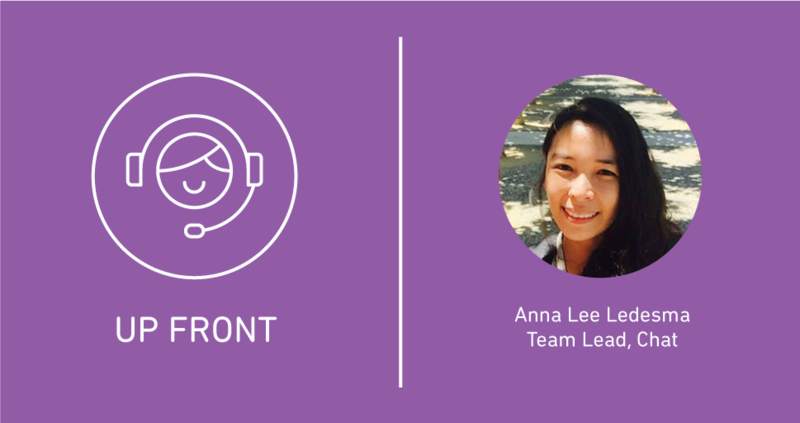 Meet Anna, Team Lead for the email and chat team supporting Zendesk Chat. Based in Manila, Anna joined Zopim back in late 2013, before the startup went public. What followed was a wild ride through a successful IPO and later sale to Zendesk. Following unexpected paths seems to be part of Anna’s support journey. She got her start in customer service through her interest in gaming. Ready for a career change, she jumped at the opportunity to work in a call center to support a gaming account. What she didn’t know, after a brief training period where she focused on email and chat support, was that her first day would coincide with the game’s launch and that she would be dispatched to the call center floor to answer phones. It was, she admitted, a memorable start to working in customer service. More recently, and while on maternity leave in early 2016, Anna applied for a team lead role and got the position. Today, she focuses on her team instead of tickets. And when she’s not at work (on the night shift!) 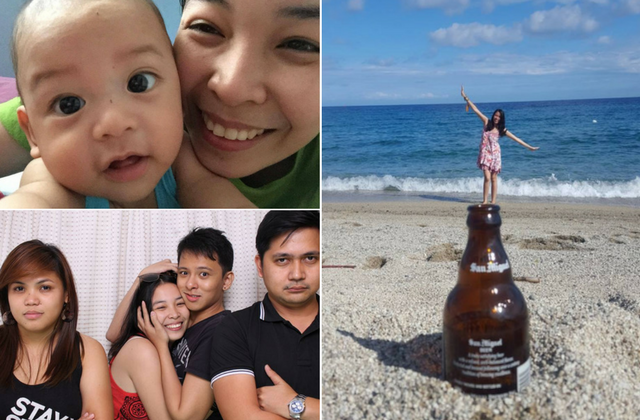 or with her son, you might find her searching for a little bit of quiet—most often in one of the many Coffee Beans in Manila—reading. Personal mantra: Whenever I feel uneasy or am facing a challenge, I try to remember to give myself more credit. I’m a very shy person, so whenever I feel like something is too difficult for me to handle, I remind myself that it feels difficult because I’m going out of my comfort zone, which is a chance to grow, and that it’s something I can do. When you’re not at work, how do you like to spend your time? I love playing role-playing games like World of Warcraft and Borderlands. I also love cartoons—I still watch Tom and Jerry. It’s my all-time favorite cartoon. We talked to Anna to learn more about the soft skills required to provide great chat support, and for some tips for surviving—and maybe even embracing—change. You and your team provide chat support for a live chat product. 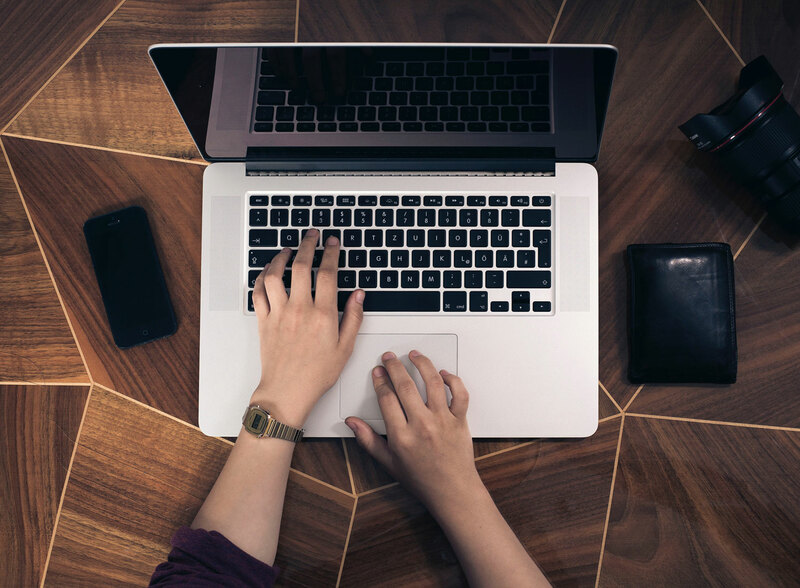 From your view, what qualities make for a successful chat agent? There are many things, but having the ability to gauge the customer’s tone is really important. We try to keep our tone professional and on the same level as the customer—and to be casual but not too casual, and not too stiff or robotic—but it can be a challenge to figure out the customer’s tone. On the phone, for example, you can tell right away if a customer is angry or happy. But with chat, you might think a customer is already frustrated and it turns out they’re not, or they don’t sound mad but it turns out that they are. It’s important not to panic, and to just try and slow or calm a customer down and make them understand that you’re there to help. What are some tips or best practices for providing better chat support? For me, I find that it’s best to avoid one-word replies. For example, if a customer asks a yes or no question, I say, “Yes. You can do that.” or “Yes, we have that feature,” so that it doesn’t just sound short or like I’m not interested in supporting them. People tend to provide less detail on chat and are often in a hurry for a solution, so whenever you have to give detailed instructions or have to ask the customer to do something, make sure to explain why so that they understand that you’re not just asking them to solve the problem on their own. Another thing to keep in mind when you’re chatting is that you’re talking to a lot of people. You may find yourself chatting with the CEO of a company, for example, and you have to remember that you’re the face of your company. Whatever impression you give to the customer may become their impression of your company. 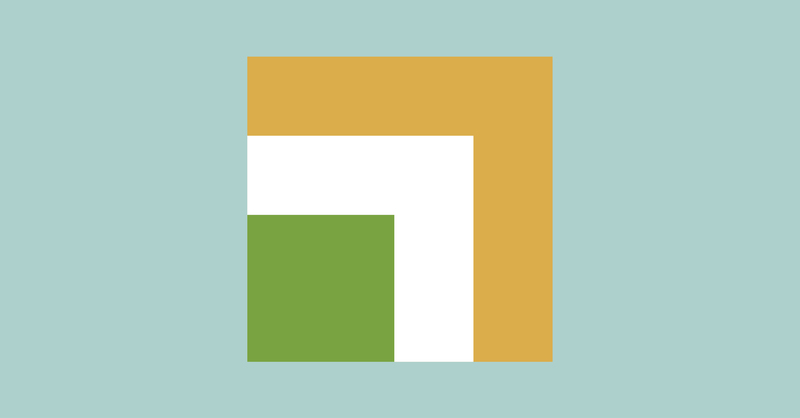 The Zopim support team merged with Zendesk’s Advocacy team. What are some things that you learned through that experience? Change can be hard, so I think it’s helpful to begin by being open to change and to accept that changes are going to happen. When companies merge teams, it’s natural for there to be some discomfort and confusion, and it’s challenging when you can no longer do something the way you did it before. For example, Zopim and Zendesk had different processes in place, and Zendesk was larger and had a more structured tier system, which meant that some decisions we used to make on our own now might be handled by a team lead or another team. Whatever the change that comes your way, I think you just have to take it positively. Instead of thinking “I have to adapt again,” remember that it’s through change that you’ll grow and learn new skills. I think people should see change as something that’s good for them.